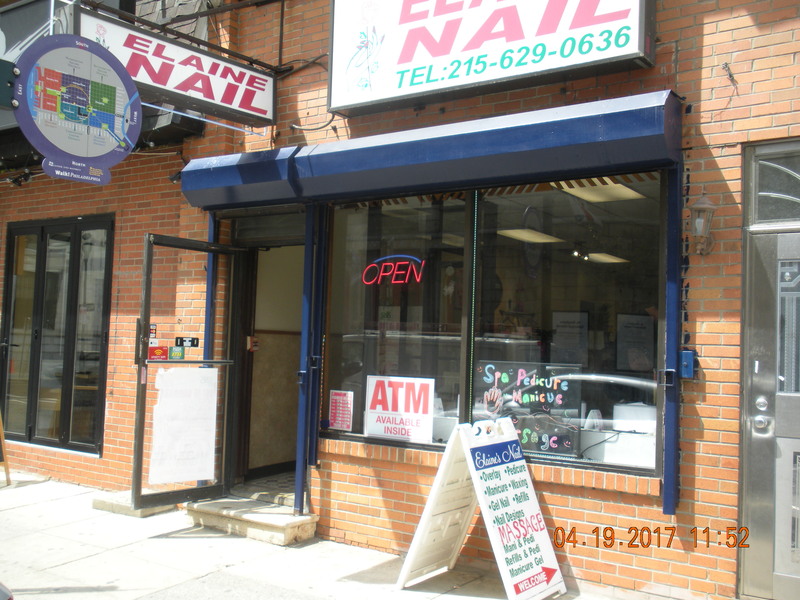 Looking for a great nail salon and spa in Center City Philadelphia? You will find that Elaine Nails and Spa at 10 S. 10th St., Philadelphia PA 19107 is the Place! Not only do they provide top level manicures and pedicures, they have SNS, Gel Manicure, Refill Full Set Overlay, Waxing , Cat Eye Gel and Chrome Gel Color just to name a few. Just a half block south of Market Street, Elaine is in the heart of it all! So give them a call at 215-629-0636 for directions, services and make an appointment. Elaine Nail & Spa accepts most major credit cards and provides ATM service as well! Rode way Inn Center City Philadelphia Has It All!